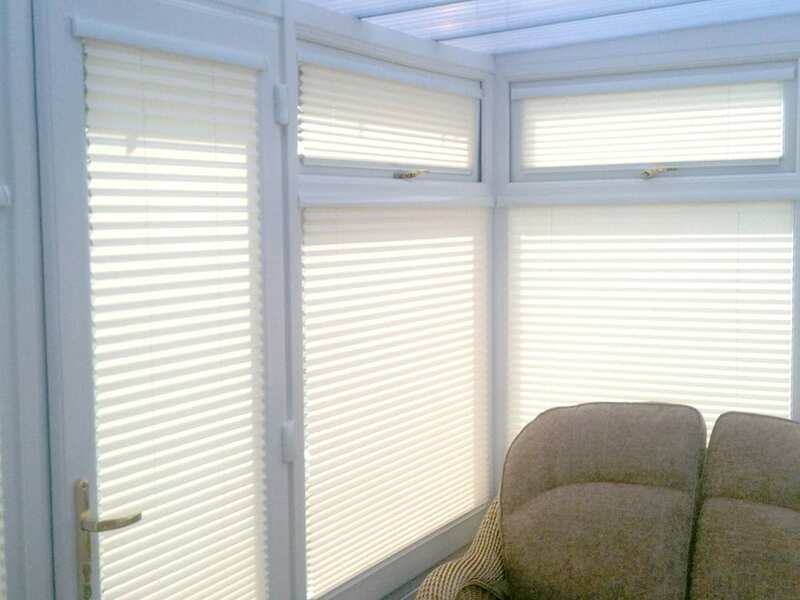 InTu blinds are an innovative creation that enable your blind to attach directly to your window without the use of any drilling or screws. 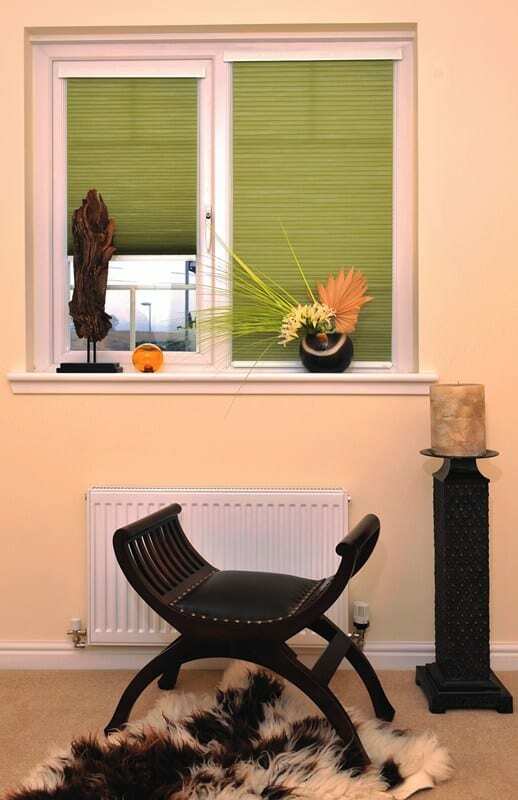 The blind clips into the UPVC frame surrounding the glass which means that if your window opens outwards then the blind will go with it and not blow around in the breeze. 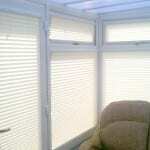 InTu blinds are completely child safe, cordless and available in pleated fabric and Venetian slats. 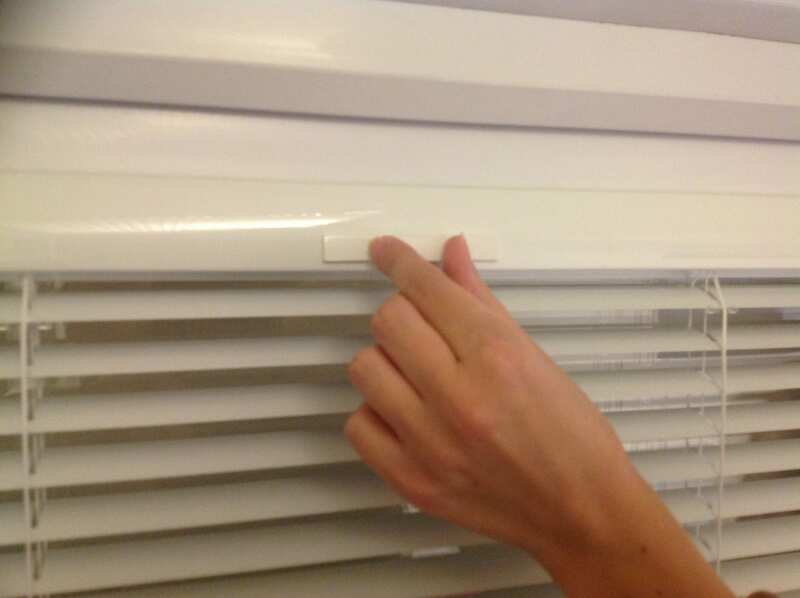 The Venetian version has a slider switch at the top of the blind that enables you to open and close the slats very simply. 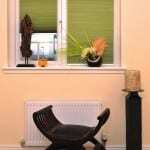 A very clever blind. 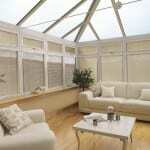 "First time I have used this company and they have reached my high expectations. 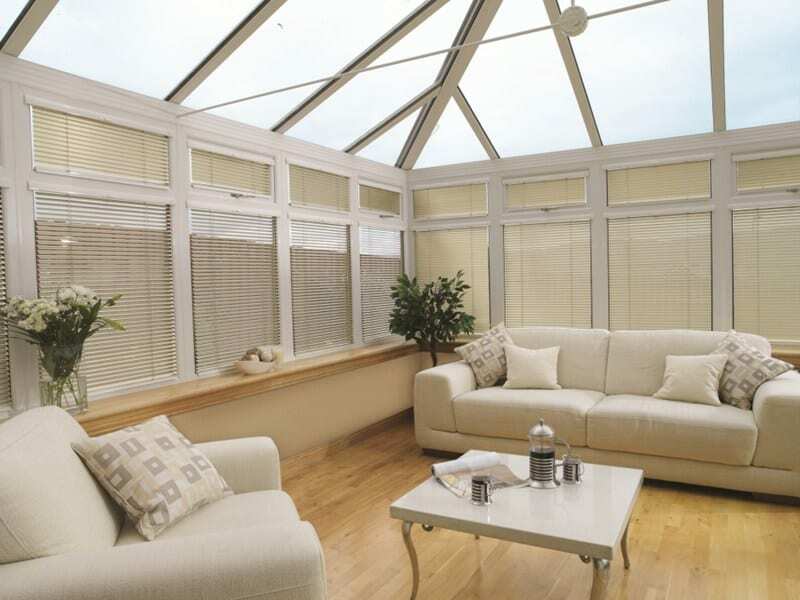 They provide a friendly, prompt and efficient service and the product looks excellent."